This means that passenger boarding passes will be checked automatically, improving the passenger handling service and reducing the time spent queuing. Human resources will also be used more efficiently, because one person will be able to monitor multiple lines. Currently the e-Gates are operating in test mode, so passengers are asked to be understanding. The process will be monitored and, if necessary, passengers will be assisted by the staff of the Security Department, who will kindly explain the necessary operations to be performed. 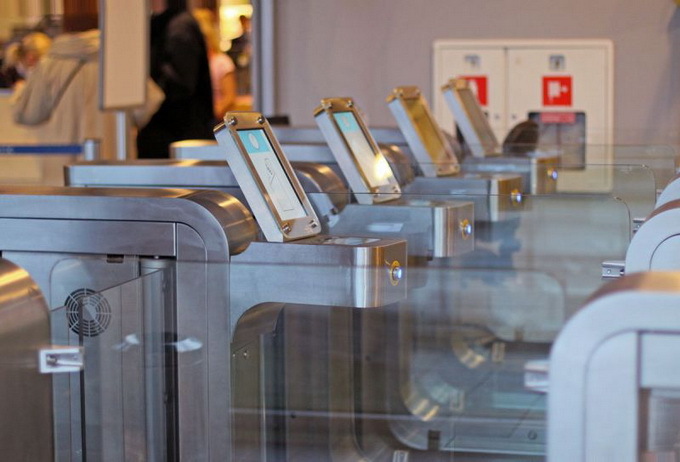 Please note that the installation of e-Gates is one part of the project “Introduction of New Services at Riga International Airport” with contribution from the ERDF. Within the project framework the Baggage Reconciliation System (BRS) has already been implemented and the wireless data transmission network (Wi-Fi) has been installed. Previous Previous post: The Panoramic Car Kit and ROUTE 66. Next Next post: Auctioning off virginity this is O.K.